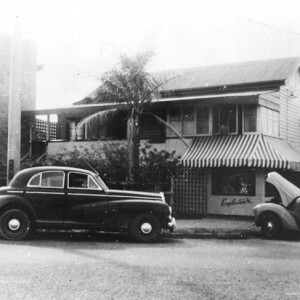 Originally begun in 1954 by partners Greg Graham and Bill Reichelt as the Surfers Paradise Motel, it was the first true motel in Surfers Paradise where guests could drive their cars and park directly outside their room. 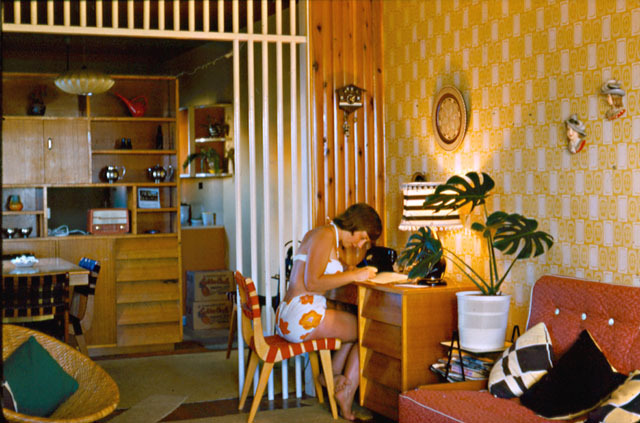 Originally begun in 1954 by Greg Graham and Bill Reichelt as the Surfers Paradise Motel, it was the first true motel in Surfers Paradise where guests could drive their cars and park directly outside their room. 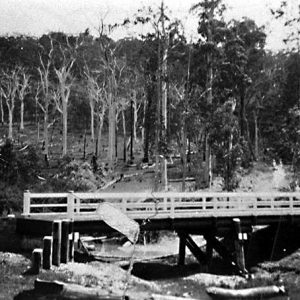 The partnership of Graham and Reichelt did not last and the motel was divided into two. 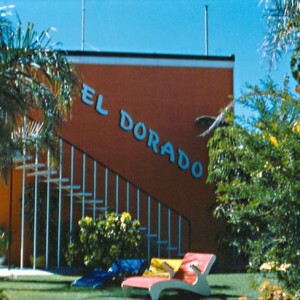 One half of the motel remained as the Surfers Paradise Motel operated by Bill Reichelt, while the other half became the El Dorado operated by Greg Graham. 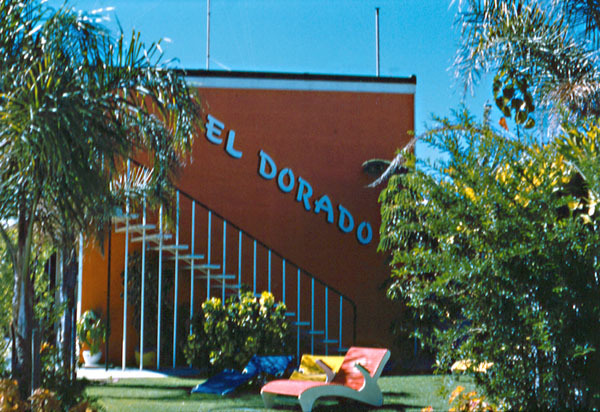 In time, Bill Reichelt sold his Surfers Paradise Motel to Greg Graham and the entire complex became known as the El Dorado. 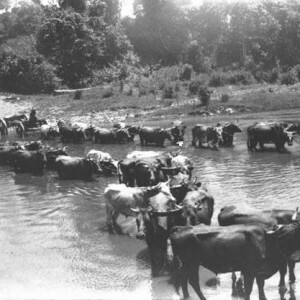 Greg Graham created the Gold Coast branch of the Quality Inns group and the El Dorado was the foundation for the group’s beginnings. 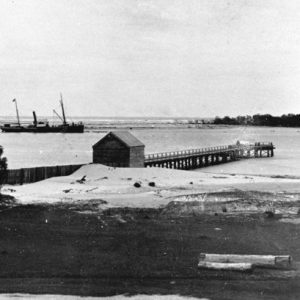 In later years, The Chateau, Iluka, The Penninsula and Islander were also built by the Quality Inns Group. 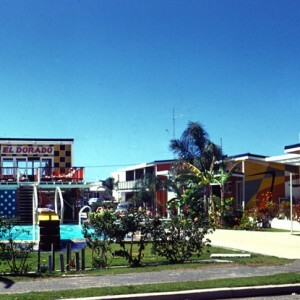 In 1988 the two storey El Dorado was demolished and replaced by the 23-storey Surfers Paradise Travelodge. This new construction was not related to an earlier Travelodge built in the 1960s in Beach Road which eventually became The Islander. 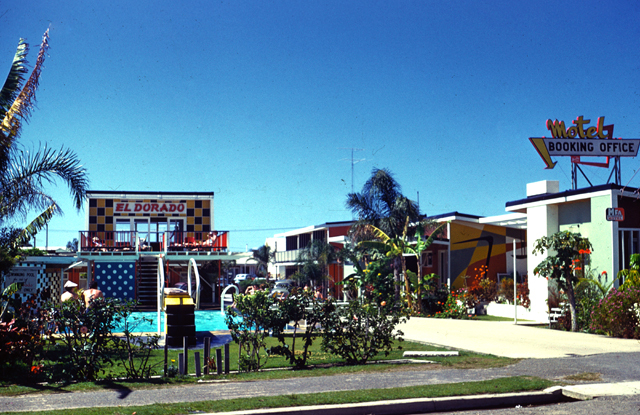 The Travelodge which replaced El Dorado near First Avenue, Broadbeach was famous for having the only revolving restaurant on the Gold Coast. 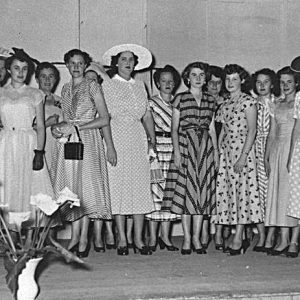 The Travelodge later became part of the twin-tower Park Royal Hotel and subsequently the Crowne Plaza. McRobbie, Alexander. 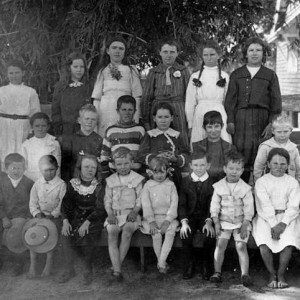 20th Century Gold Coast People, Surfers Paradise: Gold Coast Arts Centre, 2000.